Sprint – Cadence – Iteration. What’s the difference? Jira Sprint Planning. How to set goals? 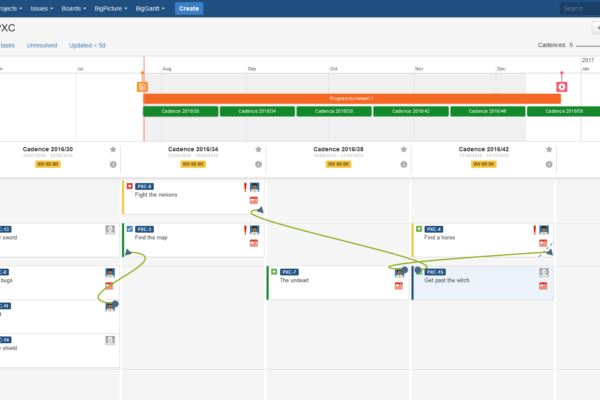 How to improve performance of your Jira BigPicture? © 2019 SoftwarePlant. All rights reserved.